Welcome to DiKai: We are a British/Chinese managed manufacturer of high quality,professional Diamond Tools and Gemological Instruments. We supply a large range of high quality, functional and affordable gemological equipment. Main Features: The Dikai Table Polariscope is made from quality materials with rotating glass polarizing filters at its top and in the base. Welcome to DiKai: We are a British/Chinese managed manufacturer of high quality,professional Diamond Tools and Gemological Instruments. We supply a large range of high quality, functional and affordable gemological equipment. With more than 15 years experiecce in manufacturing quality Diamond, Gemological tools and equipment for the professional. 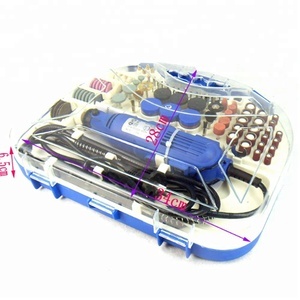 Lapidary Tool Gemstone Faceting Hand for Lapidary Machine with Index Wheels of 96 and 64 for Faceting and Polishing Gemstone Details and Specifications: 1. Main functions: Faceting and Polishing the Gemstone. 2. Index Wheels of 96 and 64 . 3. With 10 pcs of dot stick. Zhangjiagang Xuqian Import & Export Co., Ltd.
Beading board 1. Product parameters Product name Beading board Model number Bead board Color Grey Size 26.5cm(L)X26.5cm(W)X1.5cm(H) Material Plastic Weight 70g/pc Application Bead craft,necklace,bracelet DIY Packing list Polybag,carton box,and based on your requirements The min order 100pieces Delivery detail 30days beading board Payment T/T,LC or other 2.Product pictures 3. Product application Easier for bead craft,bracelet DIY. Bracelet channel Rainure pour bracelets 4.Product advantage Makes jewelry much easier Soft,velvet work surface Wide size range Rich and colorful color Accept mix or small order 5. About us Zhangjiagang Xuqian Import and Export CO. ,LTD is a manufacturer and exporter , founded in 2007,covering an area of 15000 square meters, and equipped with professional manufacturing and testing equipment,every year our factory inspection is passed by TESTRITE . 3. 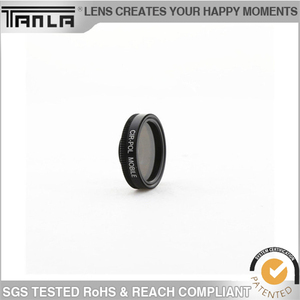 The raw materials give it strong hardness and high performance 4. You can inquire us for the specifications. , LTD specializes PCD (polycrystalline diamond) and PCBN (polycrystalline cubic boron nitride) tools. We could make tools in accordance with your drawing or specifications. Hangzhou Xinhui Cable Co., Ltd.
,Ltd specialized in coaxial cable,bare wire,such like :RG6,RG59,RG11,silver wire,OCC wire,Silver plated copper,Nickel wire,CCS(copper clad steel wire),CCA(Copper clad aluminum wire),Al-mg wire,Enameled wire ,aluminum wire high purity single crystal copper wire (OCC wire) 4N to 7N costume jewelry making supplies Specifications 1.99. 99997% copper wire 2. Electric conductivity: 100% 3.0. 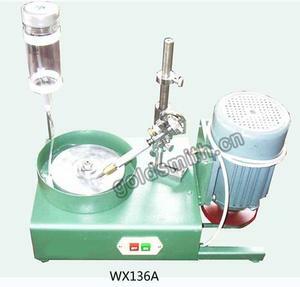 Outer packing: Wooden spool and wooden case or according to customers' special requirement. 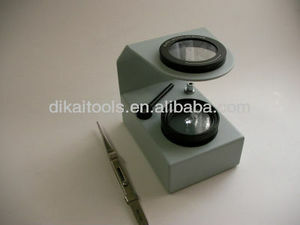 Alibaba.com offers 86 professional gem polariscope products. About 4% of these are jewelry tools & equipment, 1% are microscopes, and 1% are camera lens. 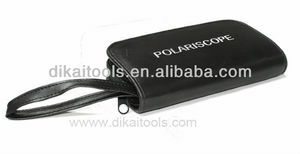 There are 6 professional gem polariscope suppliers, mainly located in Asia. 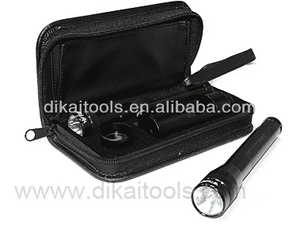 The top supplying country is China (Mainland), which supply 100% of professional gem polariscope respectively. Professional gem polariscope products are most popular in Northern Europe, Central America, and Southern Europe.